V Fashion World evolved from being a personal blog to a fashion and lifestyle magazine, and now to a social network and brand strategy agency that offers the opportunity to promote new brands and emerging designers, to connect new people around the globe and inspire moments of optimism and joy of living. V Fashion World Social Responsibilities is to give 10% commission of every collaboration to the VITA Association, a non-profit organization. This philanthropic project is entitled “Fashion Power” it aims to raise awareness of those who work in the fashion industry with humanitarian projects. If you are interested to become a sponsor contact us. V Fashion World collaboration with Falconeri began in September 2018 with the participation at the event and fashion show in Verona. On this occasion our founder & creative director Valentina Nessi got to discover the brand, visit the factory and learn the production chain from natural yarns to the finished garment. You can see the articles written with photos and videos of the fashion show and an outfit chosen by Valentina below. V Fashion World collaboration with Babyliss Switzerland began in March 2018. 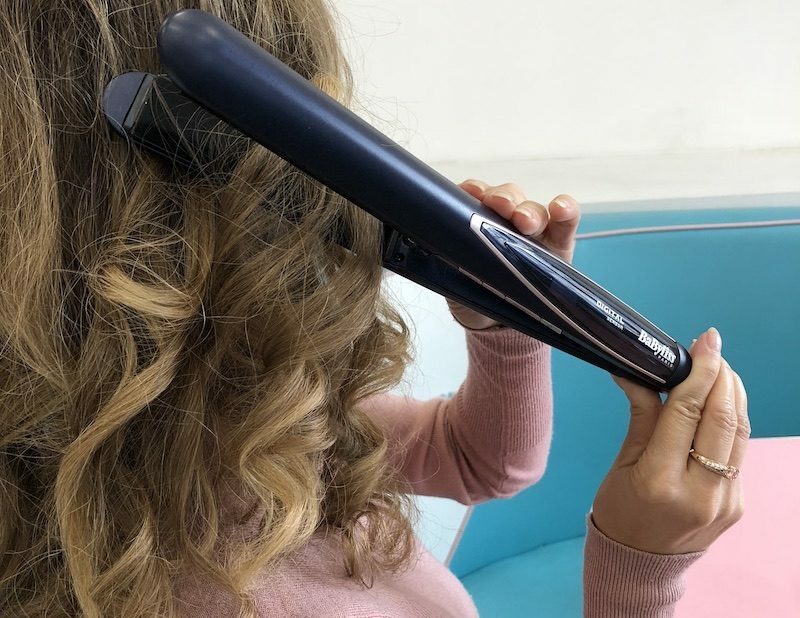 The goal of this partnership is to promote the new digital sensoriron that can smooth but also make wavy hair, thus creating your look. Valentina also shared her hair beauty secrets. Read the following articles.